Flanders Investment & Trade (FIT), together with UNIZO International and the Province of East-Flanders are organizing a group business trip to Beijing, Shijiazhuang and Guangzhou from April 14 till 21, 2018. Register before 2 February 2018. Flanders Cleantech Association (FCA) and Flanders Investment & Trade (FIT) are organizing the Cleantech World Café China. You already have had your first export experience in Europe? You are considering to offer your clean technologies on the Asian continent, but you still have a few question marks? You like smart partnerships with companies in the region? You want to listen to the stories of experienced China entrepreneurs in the cleantech sector? By whom? Companies with ample experience in China such as Waterleau, Applitek, and Aquaplus tell their stories. FCA and FIT are assisting in cleantech and international entrepreneurship. Which path did they take? Which clean technologies do they offer and did they find a market in China? Which are the lessons they have learned? How did they form smart partnerships? The session will result in first insights into partner search expectations in Asia, so you can consider participation in the FIT-missions to China (September) or other opportunities for business matching. Date: March 28, 2013 from 17 h. till 20 h., small snacks during the session, followed by a short networking reception on the Royal Terrace with a view of one of the most beautiful railway stations halls in the world, and… a bright cleantech future! Registration: To stimulate interaction, we work in small groups, following registration we expect your attendance or if not possible a correct cancellation. Register here. 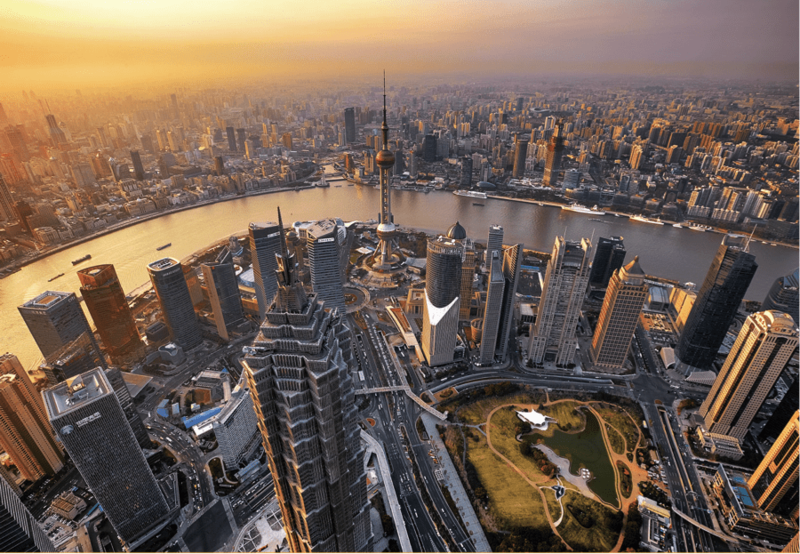 The UGent is organizing a China Lecture Café on China’s urban transition from a world cities perspective on Thursday 7 March from 18:00 to 20.00 h. in KANTL (Koningstraat 18, Gent). Speaker is Prof. Frank Witlox, Faculty of Sciences, Department of Geography. Many economic and societal changes in contemporary China have a clear-cut urban dimension. One of these dimensions is the very uneven way in which China’s ‘megacities’ are being integrated in the world economy: there are many megacities in China, but only a limited number of ‘world cities’ are intensively used by key economic actors as bridgeheads between China and the global economy. In this lecture, UGent research carried out in the context of the ‘Globalization and World Cities’ (GaWC) network is used as a starting point to assess this world city function. An overview of the uneven position of Chinese cities is presented, and subsequently used to reflect on the main causes and consequences of this situation. Frank Witlox holds a Ph.D. in Urban Planning (Eindhoven University of Technology), a Master’s Degree in Applied Economics and a Master’s Degree in Maritime Sciences (both University of Antwerp). A free sandwich meal will be provided. Subscribing is free of costs, but mandatory, via https://webapps.ugent.be/eventManager/events/LectureCafes The Lecture Cafés are a joint initiative of the UGent China Platform, the India Platform and the International Office of the Faculty of Bioscience Engineering. Upper airway diseases such as sinusitis have a prevalence of 11% nowadays, and can be differentiated in subgroups according to the individual type of inflammation. Although clinically similar, sinus disease in China does show a completely different inflammation compared to the European counterpart. From this difference, we can learn more about the role of inflammation in this disease. The presentation will cover the clinical and the immunological side of disease, and will give you an insight into management of airway disease today and tomorrow in two different worlds, Belgium and China. Prof. Dr. Claus Bachert, professor at Ghent University Hospital, clinician and researcher in Rhinology (head of the Upper Airways Research Laboratory), is member of international initiatives on evidence-based medicine in upper airway disease and member of several European FP7 research programmes. Zhang Nan, professor at Zhongshan People’s Hospital in China, was senior ENT surgeon and is now researcher at the Upper Airways Research Laboratory at Ghent University. The Lecture Cafés are a joint initiative of the UGent China Platform, the India Platform and the International Office of the Faculty of Bioscience Engineering.